In Minnesota, we nurture cabin dreams. The land of 10,000 lakes has been churning out cherished memories for generations and, naturally, many of us want to continue the tradition. According to the National Association of Realtors, 22 percent of the nation’s vacation homes are cabins or cottages; these little dwellings surrounded by nature continue to be popular, providing equal doses of nostalgia and escape from our busy, grown-up lives full of stuff. The decision to buy a cabin is complicated. 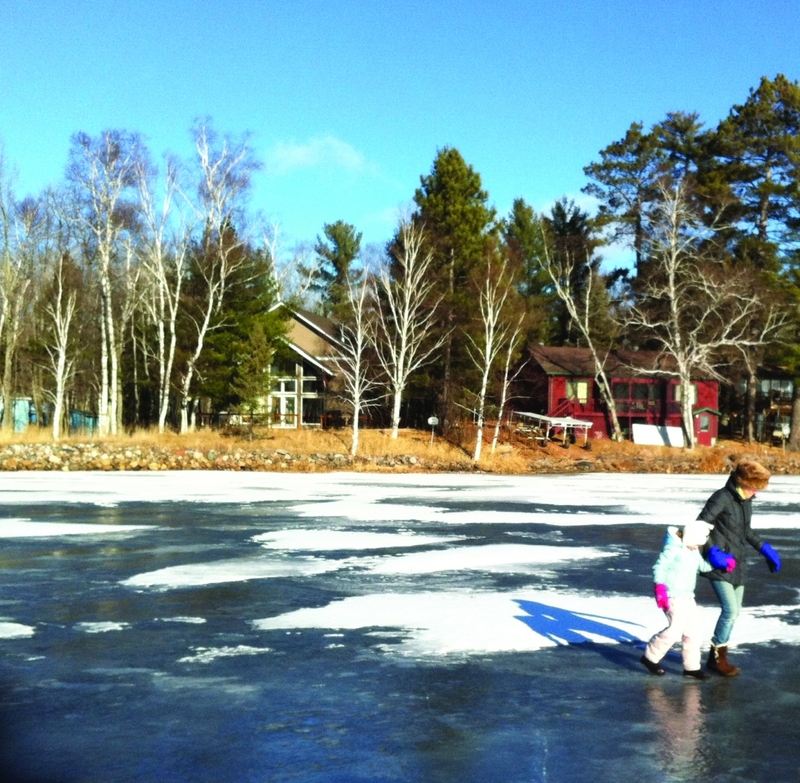 And after 20 years of cabin dreaming, cabincrush.com blogger Kristin Nilsen and her husband put the dream to bed when they realized how busy they were, approaching the apex of careers and child-rearing. Adding more maintenance, responsibility and demand for their time seemed ridiculous. Plus, there was college to save for, and Nilsen was concerned that a cabin would eclipse other vacation opportunities. Our son became a fisherman. And we leapt at the chance to deliver him from a life spent in our basement with the game controllers. We still didn’t intend to buy a cabin. 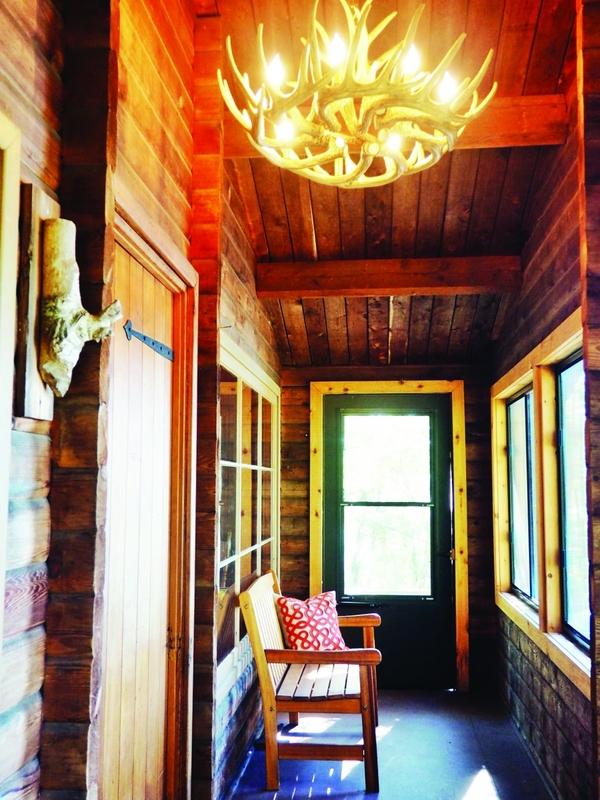 In Minnesota, there are lots of cabin alternatives—rentals, resorts, lakeshore condos and cabin timeshares (known as “fractional ownership properties”)—but nothing gave us the feeling we were looking for after all those years of cabin dreaming. We wanted a place that beckoned because it was of our own making, a place that emphasized our personal relationship with our surroundings. What we wanted was a family cabin. This led to a casual call to a realtor “just to see what’s out there”… and a signed purchase agreement two weeks later. The cabin we found was tiny and adorable, perched high on a hill overlooking Lake Vermilion in far northern Minnesota. It broke many of the rules we had discussed prior to our search, but the spot was so beautiful that it was hard to be a stickler. But our instincts said to let those things go in exchange for owning a little piece of paradise. And we couldn’t be happier. My experience led me to examine how other people make this leap. 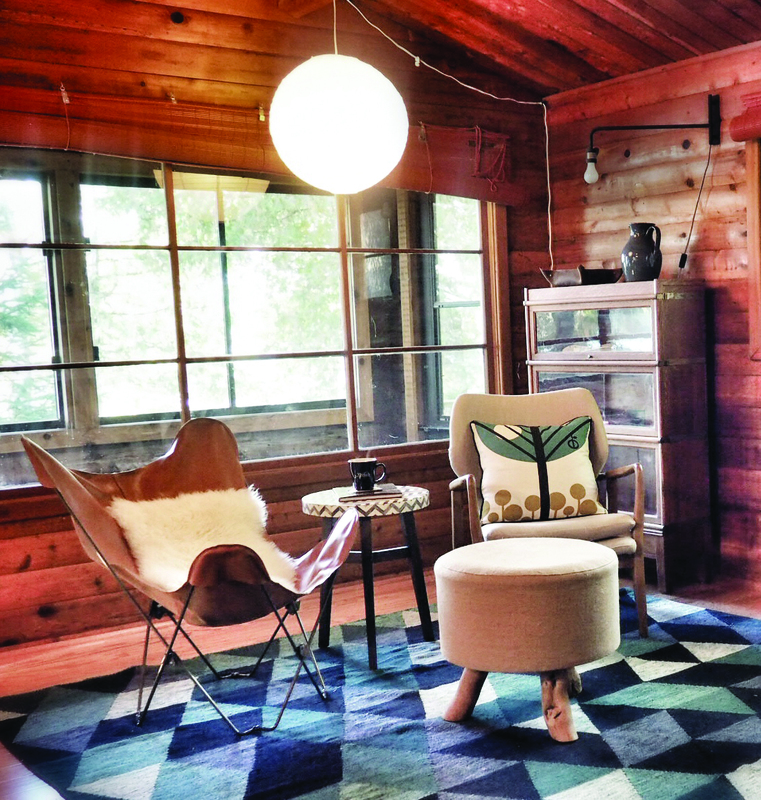 I surveyed Edina cabin owners and consulted architects, experts and realtors who specialize in helping Edina residents create their Minnesota cabins; I found some striking similarities and great advice for beginning your cabin quest. 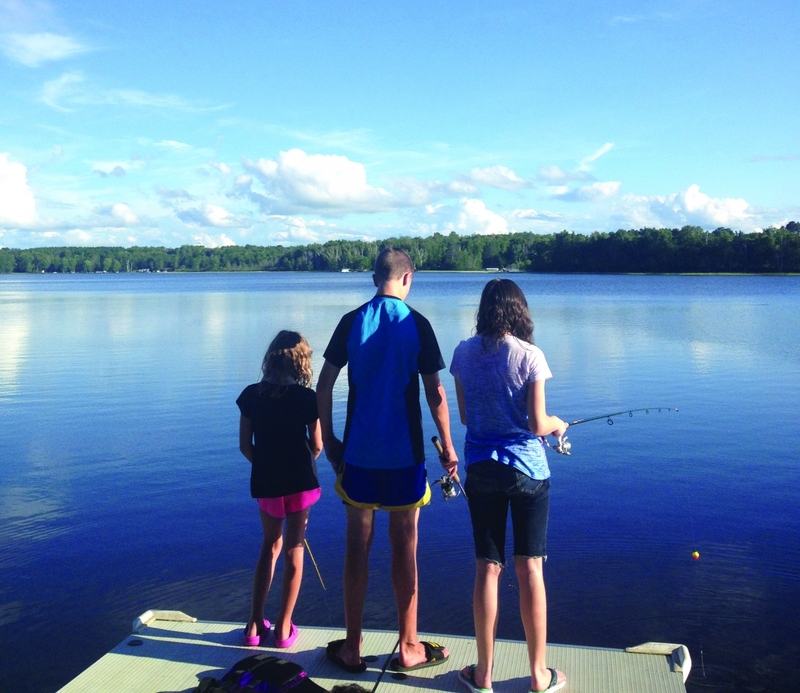 A northwoods rocky shoreline and good fishing were our top priorities. A solid, authentic cabin structure sweetened the deal. Tim and Lori Porth searched for a large parcel with a flat yard and clean lakeshore that could accommodate family gatherings with their children; Charlie (15), Adam (13) and Erin (11), and with their Chicago relatives. 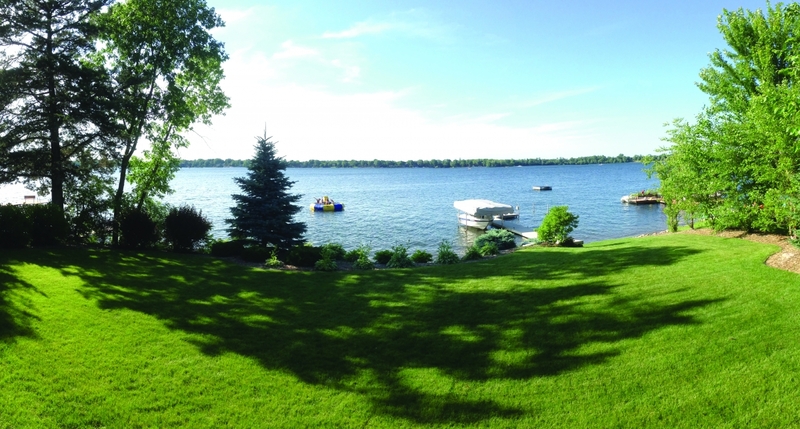 They settled on Middle Eau Claire Lake north of Hayward, Wis., a location accessible to both Edina and Chicago. Of all the people I surveyed, not one said that investment or financial opportunities influenced their decision. We cabin owners know that the cabin is rarely a cost-effective venture; it won’t save you money on family vacations and it may not produce a return on investment. Instead, the top reason for buying a cabin always included the words “family” or “friends.” The desire to spend time with loved ones appears to drive our cabin dreams and trumps practical, financial reasoning. If this equation makes sense to you, then you might be ready for cabin shopping. The first step is creating a wish list. This will help you identify desirable locations. Once you’ve settled on a general area, you can start shopping for a realtor. Before you call a realtor, you need to create your cabin vision. 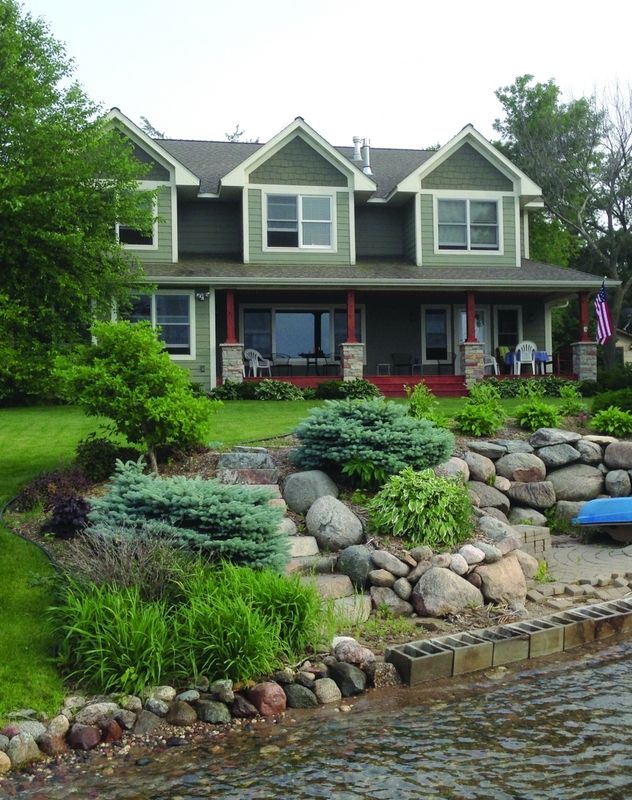 Lisa Janisch, of Janisch Realty in the Lake Vermilion area, works with many Edina cabin shoppers and begins by asking what activities they hope to enjoy at the cabin. Each activity signifies a different kind of lake, site or cabin. Those who want jet-skiing and waterskiing will need a lake big enough to support speedboat traffic. If you prefer paddling and peace and quiet, your choices expand to smaller lakes and secluded bays. Information about lake size and quality is available on the Minnesota Department of Natural Resources Lakefinder page. We used this site to research ideal fishing lakes, and the results drove our search further north than we initially planned. Winterized Versus Seasonal If winter activities are part of your cabin dream, consider looking near ski hills or trails. Giant’s Ridge Ski Resort in Biwabik is surrounded by lakes and even has cabin sites and fractional ownership opportunities right on the property. Hayward, Wis., boasts some of the nation’s best cross-country ski trails. Just remember to assess winter accessibility when touring properties; is the road passable in winter and the driveway easily plowed? 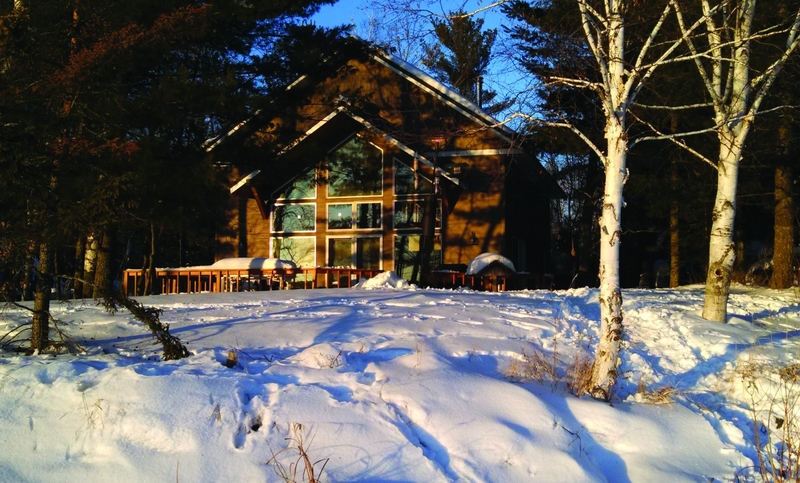 Our plan to buy a winterized cabin faded when we found most cabins closed for winter. We wondered if we would make the trip often enough to justify the expense of running the furnace. For us, the answer was no. Once we were open to this possibility, we found seasonal cabins to be more plentiful and less expensive. Dale Mulfinger, author of Cabinology and Back to the Cabin, reminds us that expectations of space and privacy change at the cabin. Bunk rooms, sleeping lofts and other shared sleeping quarters are common in cabins both old and new. Cabin time is more communal, promoting levels of informality we aren’t allowed at home. How far are you willing to drive? 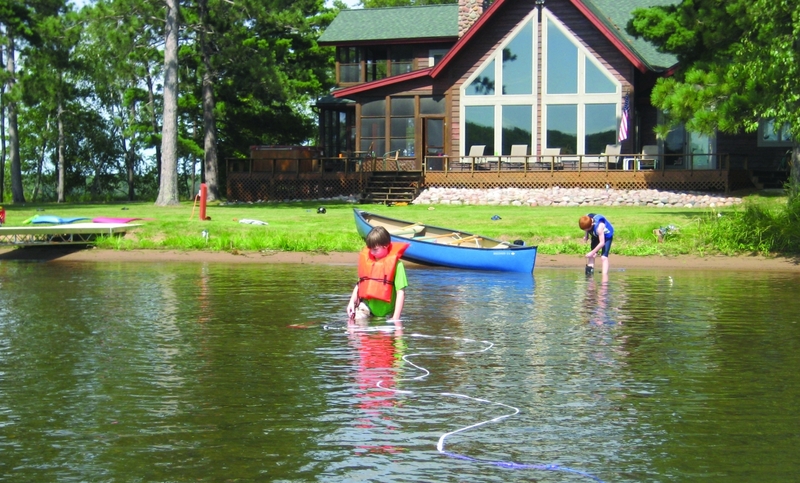 A park-like setting with sandy shoreline is common in the resort areas of central Minnesota and western Wisconsin, a shorter drive from the Twin Cities.A wooded setting with a dramatic rocky shoreline, however, may require a longer drive to the Iron Range or Arrowhead regions of Minnesota. For me, a northern Minnesota setting was worth the drive. Jeff and Rebecca Harkman’s cabin is just an hour away, in Rebecca’s hometown of Annandale. This offers a blend of cabin life and small-town atmosphere, allowing their kids Drew, Angela and Katherine to walk or ride bikes to the bowling alley, Dairy Queen, and local shops and cafes. Their location in Annandale also provides plenty of time with Rebecca’s extended family in the area. After identifying our priorities, we used the map search function on Edina Realty’s website, which allowed us to view listings in desirable areas while moving the map to expand the search. Understanding what kinds of properties exist in various areas will help you settle on a location. Once you feel confident, it’s time to find a realtor. Mark Johnson, editor of Cabin Life Magazine, suggests visiting your location first; stay at a resort, rent a cabin, eat at the cafe, shop in the stores and visit with the locals. These are the people who know the most reputable realtors. 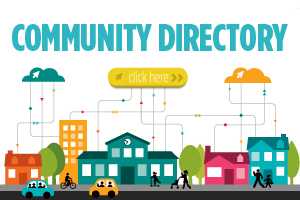 Local real estate guides are also helpful for identifying specialties; someone whose listings match your wish list may have a greater ability to understand your vision. But never begin working with someone without interviewing multiple candidates. If you’re not able to meet in person, Janisch suggests using FaceTime or Skype to get a better sense of communication style; you don’t want your time wasted with misunderstandings and inappropriate listings. Your realtor should also be aware of building codes and local ordinances. Lakeshore property is often highly regulated, restricting things like dock replacement and deck additions. Janisch emphasizes that a good realtor will direct clients to the proper authorities for building and improvement matters before they purchase the property. In the end, no cabin is perfect, so trust your instincts. Don’t worry about ancient bathrooms or things that can be changed. Instead, listen for that little voice telling you to stay. Liz and Ken Heinecke visit Liz’s parents’ cabin on Horseshoe Lake in McGregor, Minn. Her parents live in Kansas and chose a cabin next door to Ken’s parents’ cabin so they could be with children and grandchildren on summer weekends when everyone was up north.